Nothing in this life can separate us from God’s love (Romans 8:38-39). And nothing can take away His gift of divine peace (Philippians 4:6-7). 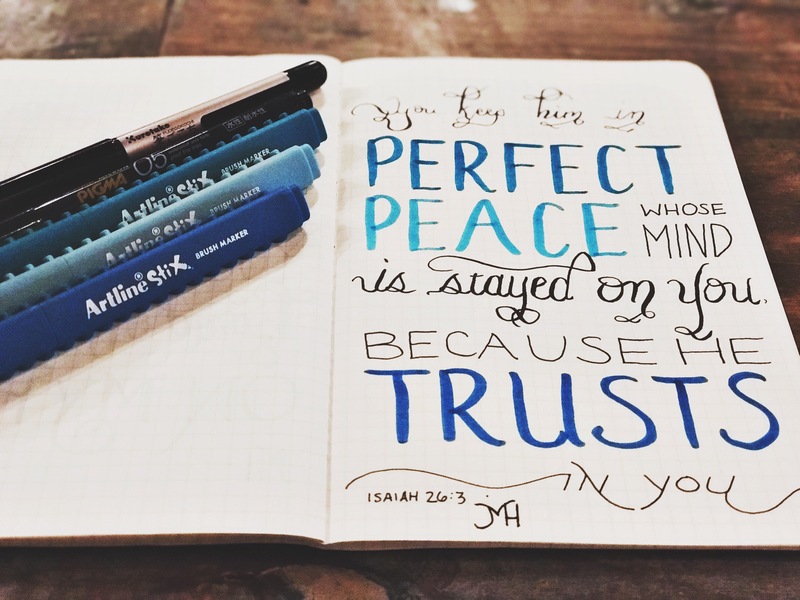 When you’re tempted and pressured to fear, doubt, and wallow in anxiety, run to the God of peace.